Mia has a special talent which she didnt know she had until recently. If she concentrates, she can transfer in another dimension called “Layers”. That dimension has no people except those that can transfer of course and... The monsters that lurk there! 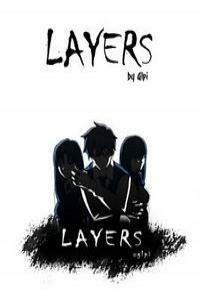 If you accidentally get trapped in “Layers” your only hope is... The Special Class!